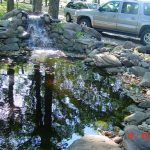 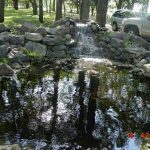 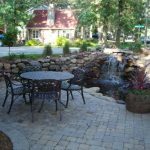 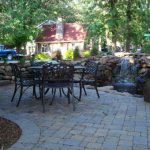 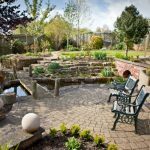 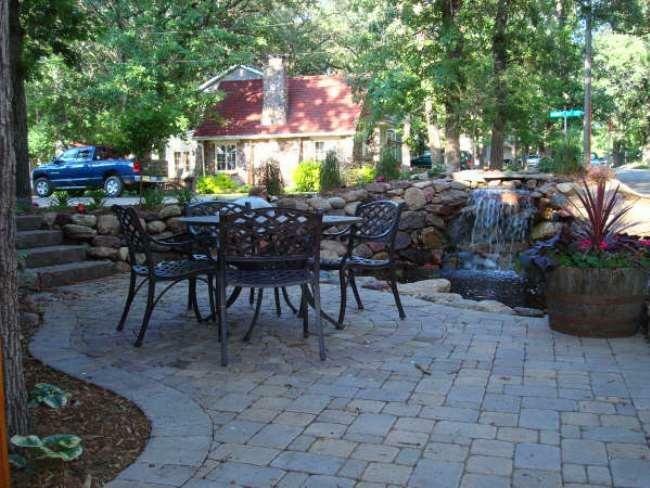 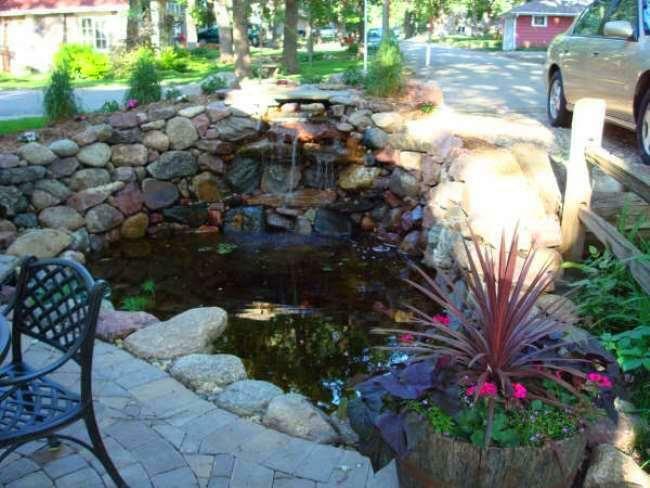 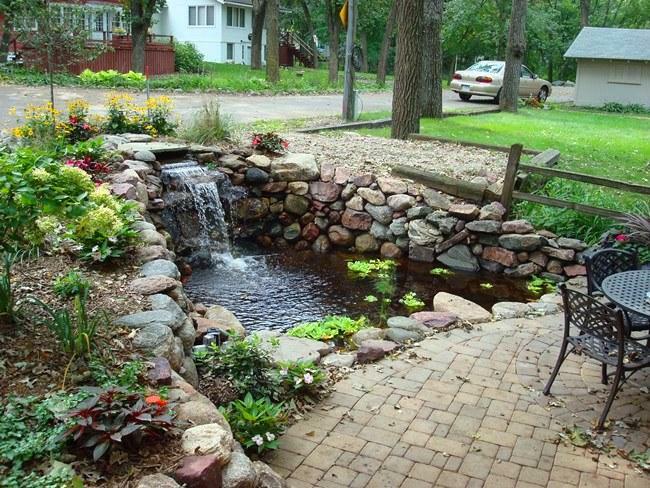 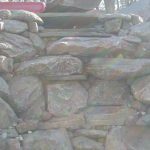 There are plenty of ways to add style and interest to the landscape of your home, however there are few that can add the interest and style as the water feature. 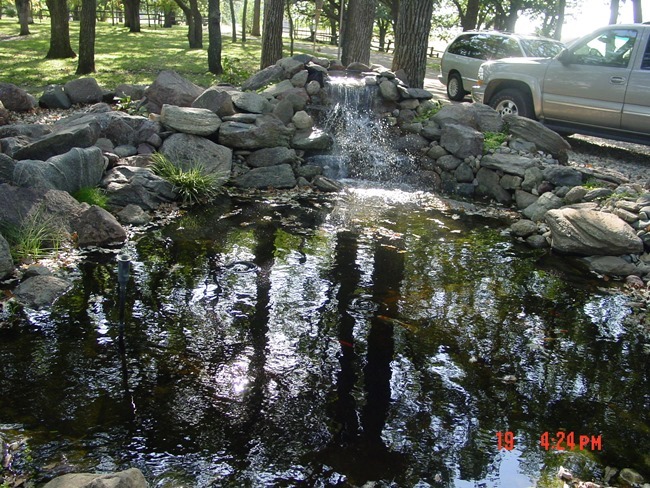 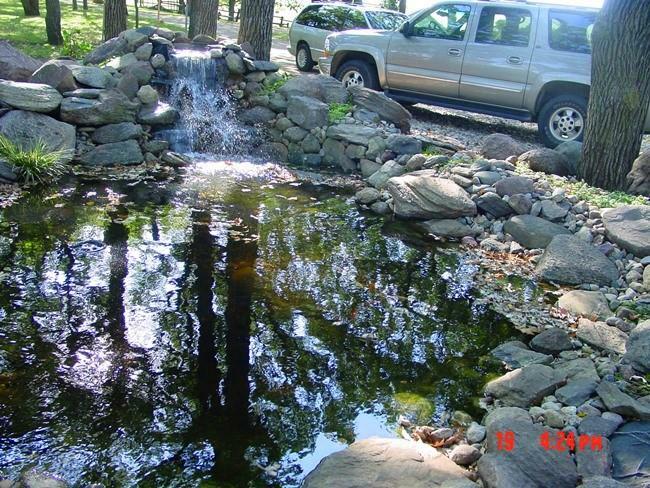 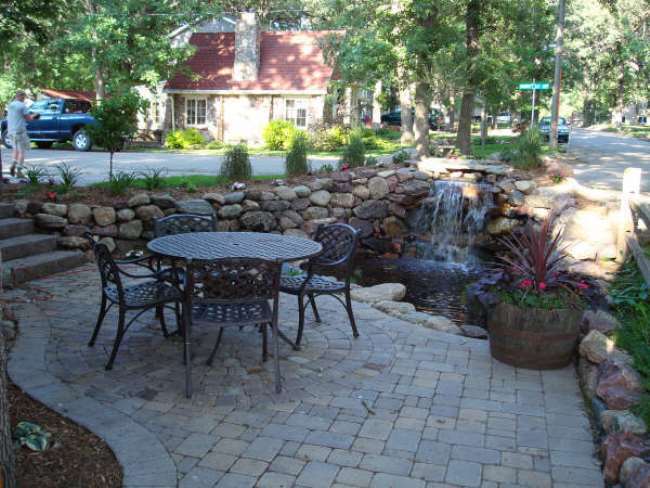 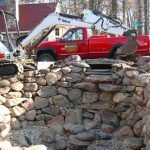 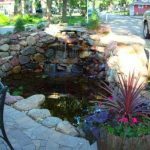 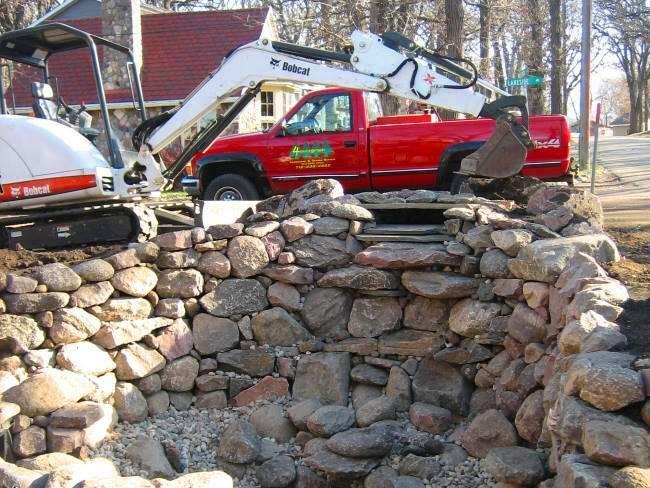 The sound of a bubbling boulder or fountain or the tranquil sound of a waterfall are just a few of the many ways you can add water to your landscape. 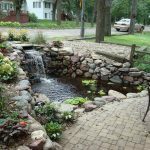 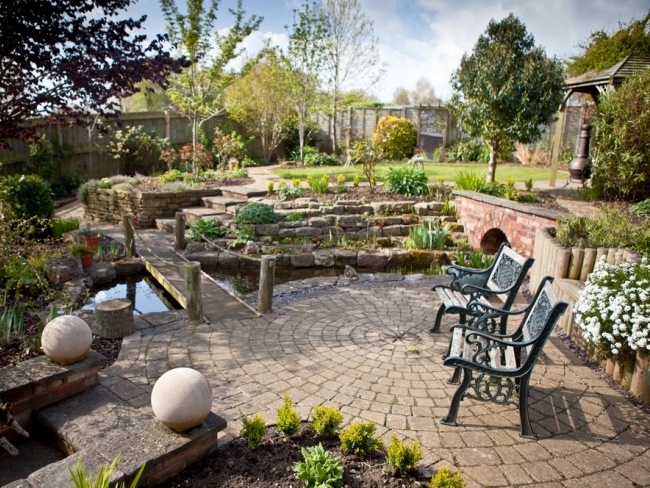 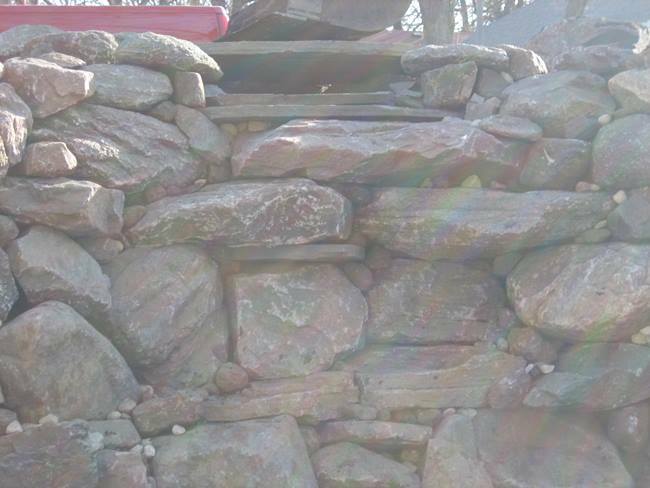 This portfolio showcases the water feature projects we have installed for our clients.